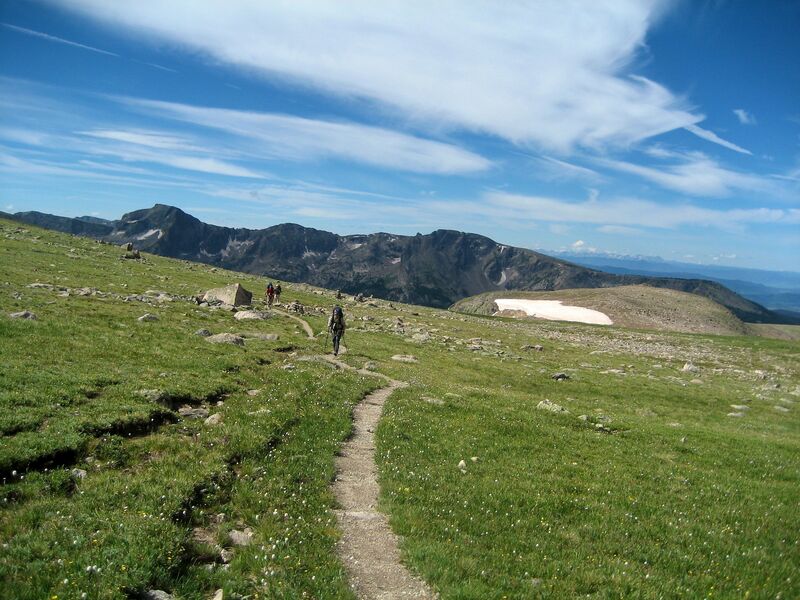 Tucked away in the beautiful backcountry of southwestern Colorado, Mitchell Lakes and Flattop Mountain boast native grass meadows, seasonal ponds and wetlands, and dense conifer forests. Pristine and undeveloped, these wildlands are home to threatened Canada lynx, elk, mule deer, and black bear, as well as several species of birds. In a unique land exchange partially facilitated by The Trust for Public Land, Mitchell Lakes and Flattop Mountain were traded to the U.S. Forest Service for 53 acres of National Forest lands near the Town of Breckenridge, Colorado. The creative exchange opens these backcountry areas to public recreation opportunities such as camping, hiking, hunting, mountain biking, and horseback riding, while safeguarding local water quality and protecting precious wildlife habitat. For its benefit, the Town of Breckenridge received two parcels of land near town; one to be used to build much-needed attainable housing, and the other to expand Breckenridge’s town trail system and the wetlands habitat of Cucumber Gulch Preserve.